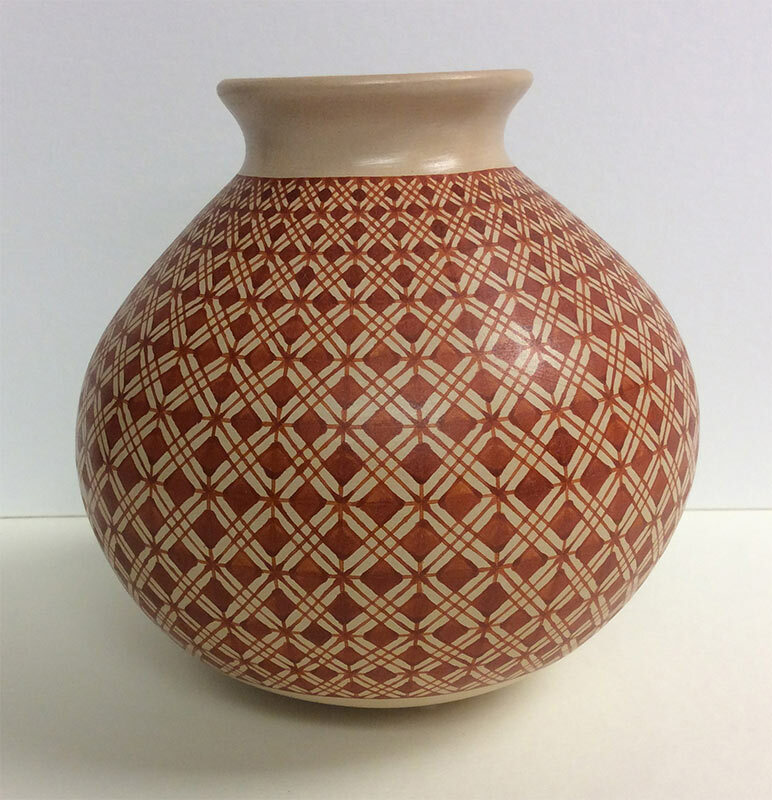 Nely Lopez do Quezada, Vessel, Mata Ortiz clay with red slip, 21st c. Collection Juniata College Museum of Art, Gift of Patricia Birt. Students in the Juniata College Museum Studies Practicum and Museum Education classes collaborate to develop and install our second annual Mining the Museum exhibition. This year’s theme focuses on recent acquisitions to the JCMA’s collection and will include works by Steven Barbash, Julie Blackmon, Barnard Taylor, and José Quezada, among others. This exhibition encourages campus and community members to consider the role of the JCMA and help define its future.